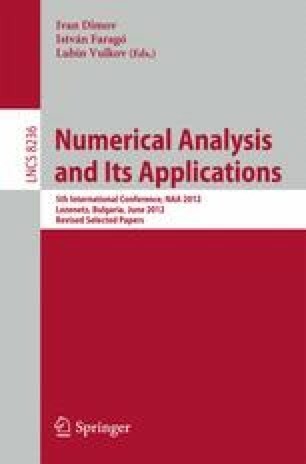 In this paper linear initial-boundary-value problems of mathematical physics with different type boundary conditions (BCs) and periodic boundary conditions (PBCs) are studied. The finite difference scheme (FDS) and the finite difference scheme with exact spectrum (FDSES) are used for the space discretization. The solution in the time is obtained analytically and numerically, using the method of lines and continuous and discrete Fourier methods.